Going out with the girls? Going on a fun date? 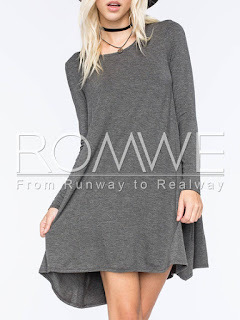 Fall time is here, and here are a few dresses I think would be perfect for a casual date or some fun activities with the girls! Love this blue jumper, its so cute. This is such a sweet little dress! 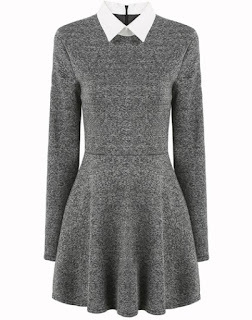 Love this lighter version of Wednesday Addams' dress! I really like the color grey for fall time! In love with this burgundy flowing dress!